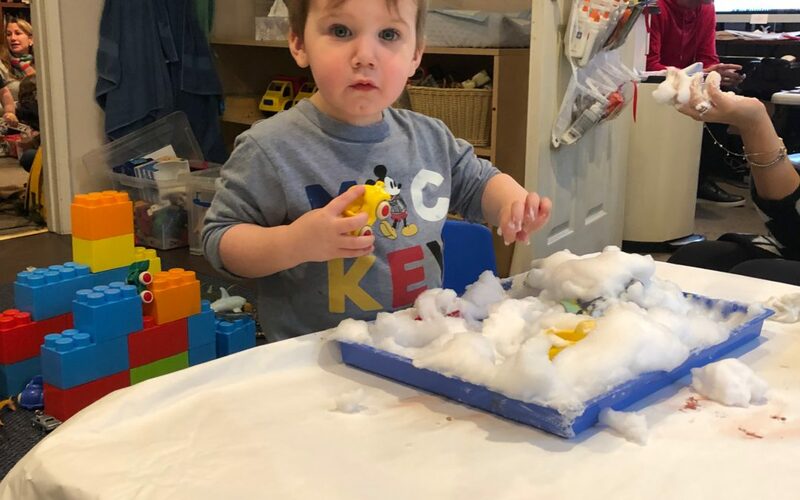 Preschool Prep 2019: Bears and Snow! Preschool Prep 2019: Green, Spring, and St. Patrick’s Day! How does your engine run?